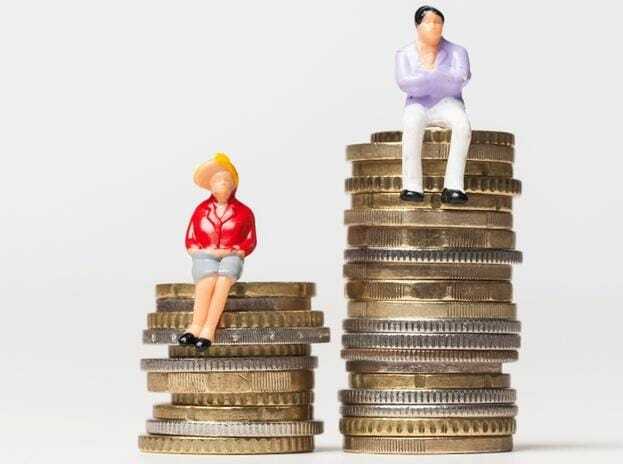 The gender pay gap in the country declined by only a per cent in 2018 compared to 2017. While the overall pay gap stands at 19 per cent, in the IT/ITeS services the pay inequality is 26 per cent, the steepest among all sectors, according to a finding by job site Monster India. In the manufacturing sector, men earn 24 per cent more than women, and even in women-intensive sectors such as health care, caring services and social work, men earn 21 per cent more than women.